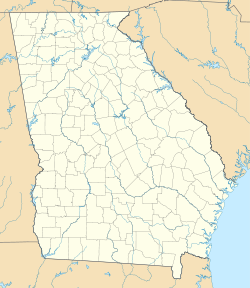 Valona is an unincorporated community in McIntosh County, Georgia, United States. The community is located on the inland side of the Intracoastal Waterway 9.2 miles (14.8 km) north-northeast of Darien. ^ United States Postal Service. "USPS - Look Up a ZIP Code". Retrieved November 21, 2015. ^ "Valona". Geographic Names Information System. United States Geological Survey. This page was last edited on 16 June 2018, at 18:25 (UTC).